Three men have been fined and sentenced to prison for an attack on a group of Chinese wine students in Bordeaux, which left one victim requiring surgery. Bordeaux’s Tribunal Correctionnel sentenced all three men, aged between 21 and 23, to up to two years in prison, with further suspended sentences. It also gave them fines ranging from €500 to €5,000. Their attack on six Chinese oenology students on the eve of the Vinexpo trade show in June 2013 threatened to place a strain on relations between France and China. 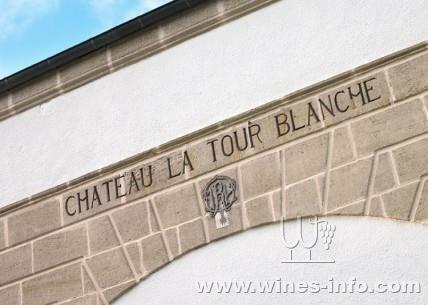 The attack took place while the students were staying at the La Tour Blanche winemaking school in Sauternes. The three men reportedly broke into an apartment, shouted racist insults and physically attacked the students, who defended themselves with batons. One female student had to undergo surgery after a glass bottle was thrown in her face. The man found guilty of throwing the bottle was given the heaviest fine. French agriculture minister Stephane Le Foll called the attack inadmissible and xenophobic, while the Chinese government strongly condemned it and called on the French to protect Chinese tourists and students visiting the country. Julie Gabinski, a lawyer for one of the accused, said after this week's court judgement that, ‘the defendents understand the gravity of their actions and very much regret the incident’. The court did not name the attackers.